This entry was published on July 8, 2018 / Sty. 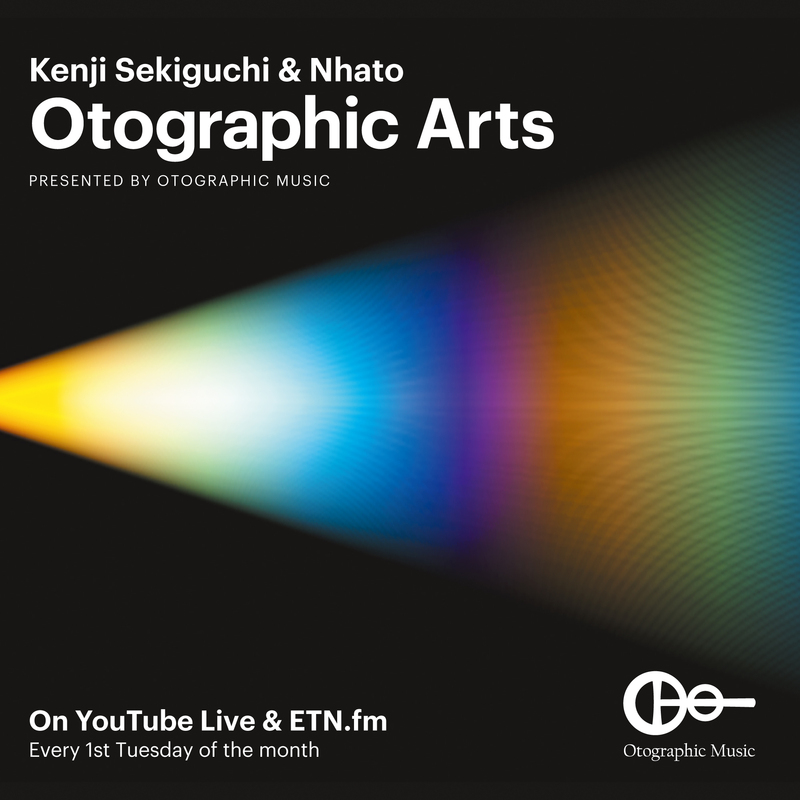 Posted in Mixes and tagged Kenji Sekiguchi, Nhato, Otographic Arts. Bookmark the permalink.